At the top of this year, as we all forcibly made attempts to adjust to the looming reality that President Obama's final term was nearing its end and a drastic change was inevitably on the horizon, Meryl Streep found herself trending on Twitter. While such a circumstance isn't too out of the ordinary for a storied actress of her stature (in fact, we're talking a level of prestige so high she doesn't even use the social media platform herself), the luminary actress was being both widely applauded and under fire for "getting too political" in her acceptance speech at the 2017 Global Globes. Those who opposed her bold and honest statements took a predictable and tweetable stance, calling for entertainers to keep politics out of entertainment and focus on the art. Similar conversations came in waves as award season continued to unfold, with speculation buzzing around which celebrity will make what statement, and more importantly, what messages would both resonate and awaken viewers, much like Streep did with her allotted time behind the podium--and what Lady Gaga, for one example, opted not to do during her Super Bowl halftime show. Both were met with different reactions of various intensity but held a common ground that with the spotlight, comes an expectation (and an immediate criticism) of how to best utilize one's air time responsibly, especially when millions are tuning in live. Much like the late Nina Simone once famously stated--and as Streep echoed in her powerful speech--it is the artist's duty to reflect the times. Such is the case with the music industry at large and this year's 2017 MTV Video Music Awards is looking to do just that. While many of us can attest such a utopia has never existed in the first place and music has always upheld a tradition of being on the socio-political pulse, the ignorantly hopeful days of wanting to separate the two worlds of politics and the arts are long over. 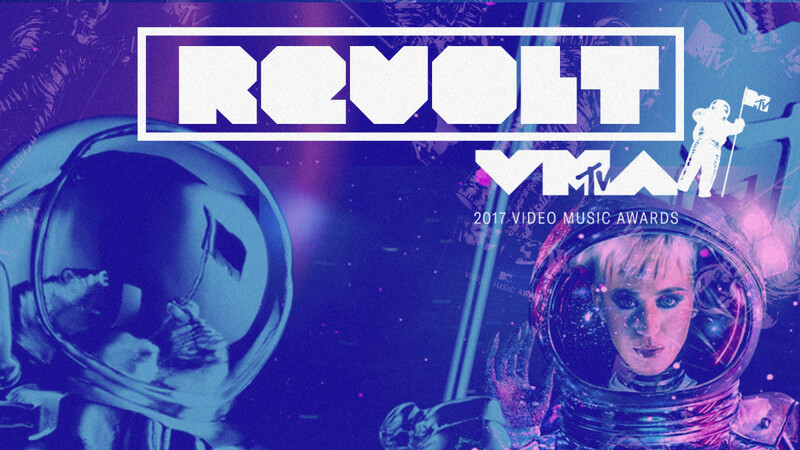 This year, as first introduced by the 2017 MTV Movie & TV Awards, the VMAs will feature a revived category: the Best Fight Against the System Award. The category, which was originally introduced in 2011 as the "Best Video With a Social Message" Award and later omitted from the 2016 nomination list, is making a welcome and rebranded return. Additionally, the network has made the decision to remove gender from the equation, combining the former "Best Male Artist" and "Best Female Artist" into one "Artist of the Year" category. According to a statement from an MTV spokesperson, the choice to bring back the Best Fight category in its new form was made to "continue reflecting the audience's passion and activism around social justice issues such as environmental justice, immigration, LGBTQ equality, and racial justice." For the most part, such changes are being met with encouragement, even if the programming process has been, and will most likely remain, traditionally slow-moving. One of the biggest tasks of the award show dynamic, from the perspective of those organizing such a spectacle, is finding a way to captivate, appease and engage viewers, without taking away from other obligations, such as relationships with advertisers and even the direct talent alike. With one foot itching to step forward and the other seemingly permanently cemented by industry pressures the network ironically created for itself decades ago, it's hard to not be skeptical of a system that, by design, can never fully go all-in the way that the artists it best tries to support unapologetically can. While award shows, such as the VMAs, cannot fully repair the broken cracks found in its foundation at its current pace and direction, the choice to be definitive in its messaging and take ownership of its programming is exactly that: a choice. Hopefully in the near future we'll see more award shows—and participants across the board—continuing to warm up to the realization that, much like artists, the industry holds a responsibility to reflect the times as well.